My daughter has been struggling lately when it comes to bedtime. She has been having a few nightmares and is getting scared of being alone in her room. My son went through this phase as well, but right when he was going through it we had Caroline and they shared a room. I think he secretly liked having her there. This time around they both have their own rooms and frequently Caroline will get out of hers and come sleep with my husband and I. The things she is afraid of vary from Batman to her closet doors. It seems to be something different every week. We knew she needed something to help her sleep… enter Elfy. The timing of this review couldn’t have been better. We were asked to try out Apollo Box and this adorable smart light. Apollo Box is a platform of creative and fancy products. They help their customers discover the coolest stuff in the world. All products are available for purchase online, offered with exclusive member-only discounts. Membership to Apollo Box is free and comes with special discounts and offers. 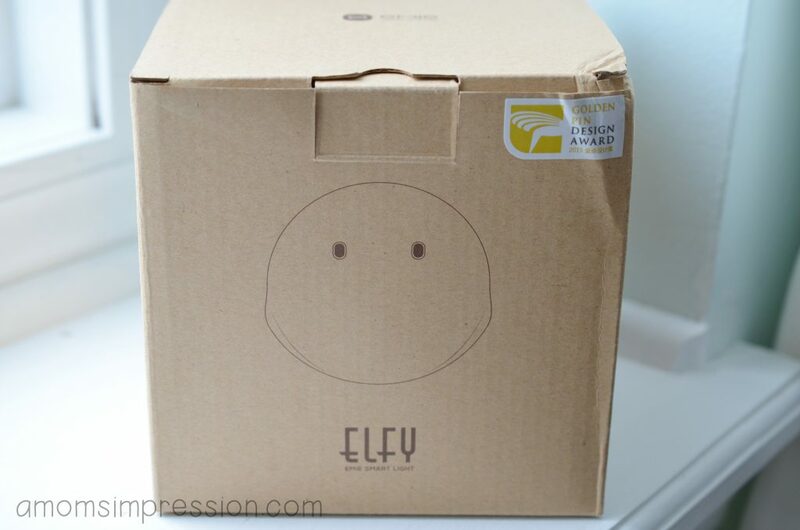 You can find some unique, amazing products at Apollo Box including our new friend Elfy! I was already smitten before we took him out. 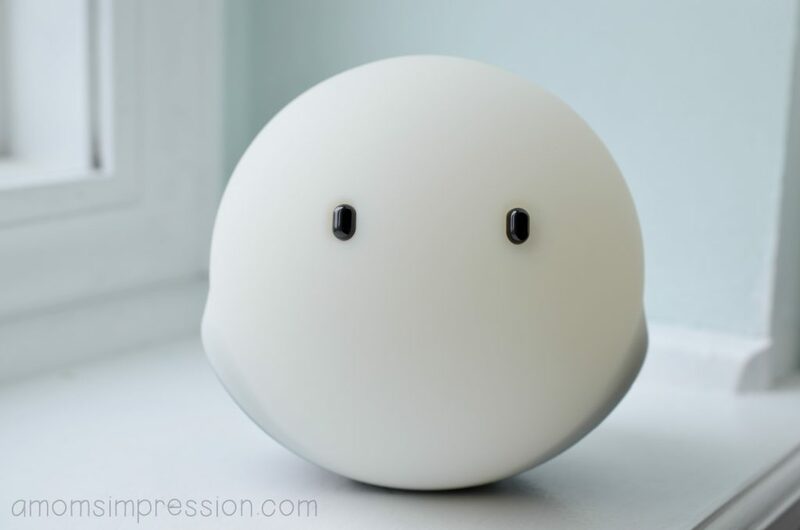 The Elfy is a soft, adorable, portable lamp that connects to your phone. 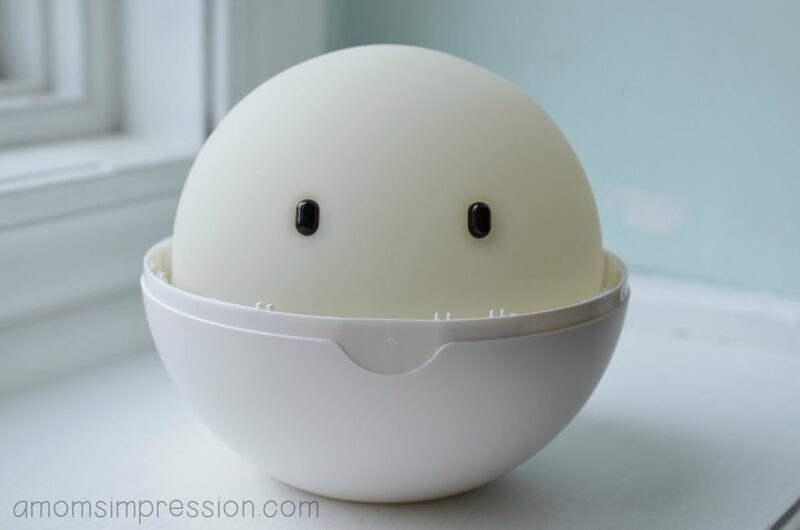 It stays by your side and brings brightness, warmth, and companionship throughout your day. 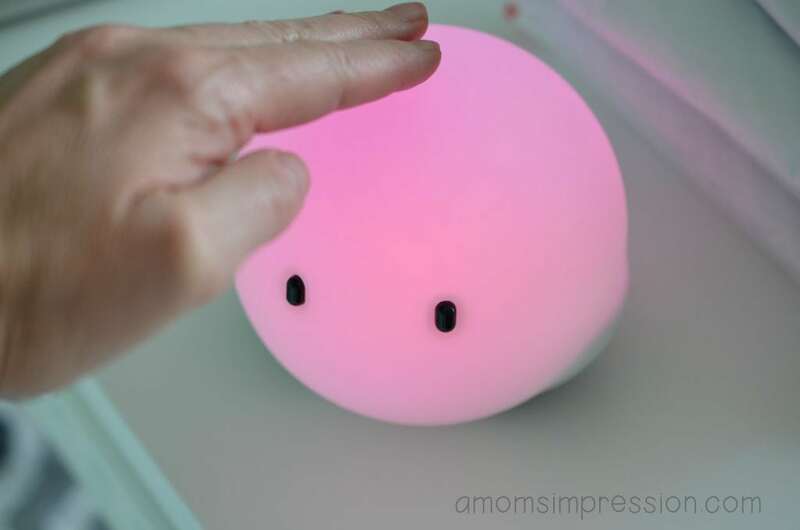 You can touch it and it will change color and turn off/on with your hand. There are 7 different colors to suit your mood and decor. The squishy nature of Elfy sooths even the most stressed soul. Elfy is your adorable elf playmate. I instantly thought of Caroline when we took Elfy out of the package. 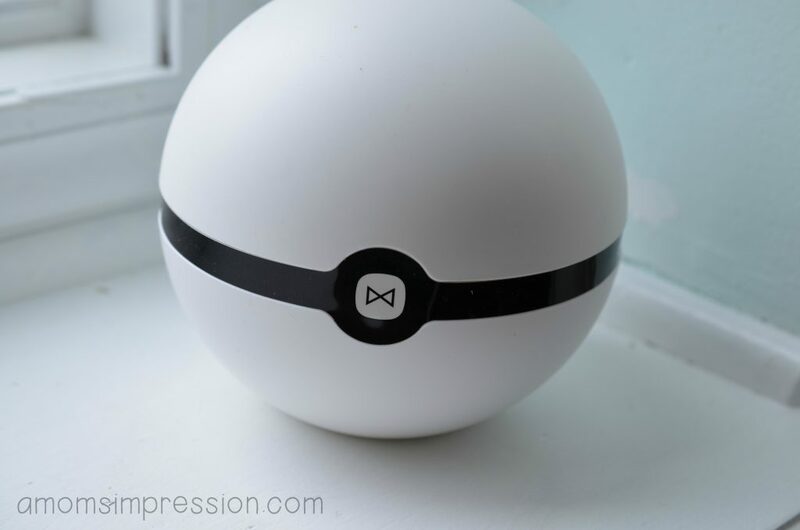 This could be that extra something special that we can put in her room to make her feel loved. 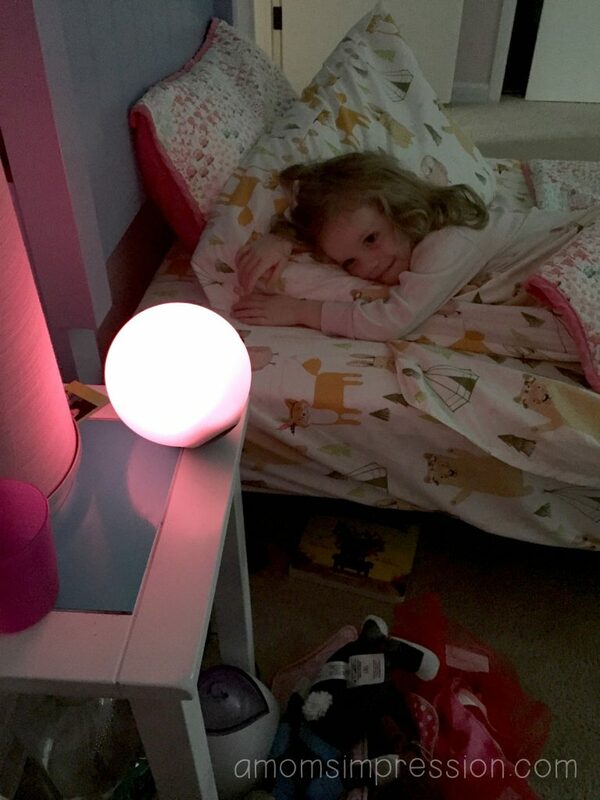 Sure enough, she was instantly excited to share her room with her new light and spent several minutes playing with it. When I put her to bed she is excited to have her little light next to her bed. So far she has been a much better sleeper. Her bad dreams seem to be less frequent and even though she is still visiting our bed at night, she is going to sleep with a lot less fuss. This is a trend I can’t wait to continue. « The Force Awakens and some cool new toys from Hasbro!